Mesoamerican studies, as they are still practiced today, are framed by the Spanish colonial intrusion into Mexico from the east, and subsequent involvement with the Aztec Empire. Greater Mesoamerica expands the definition of "Mesoamerica" beyond the more traditionally accepted central Mexican areas to both western and northwestern Mexico where sophisticated cultures were flourishing outside the realm of Spanish influence. It is the first comprehensive overview of both regions since the Handbook of Middle American Indians was published in the early 1970s. Based on recent archaeological surveys and excavations, the chapters in this volume provide current, comprehensive, area-by-area summaries of the region's Precolumbian past, noting the discovery of new cultural configurations, new connections, and new complexities. Michael Foster is a senior archaeologist and senior project director for the cultural resources division at Logan Simpson Design in Tempe, Arizona. He lives in Phoenix, Arizona. Shirley Gorenstein is a professor emerita of anthropology, Rensselaer Polytechnic Institute. She lives in New York City. 3. 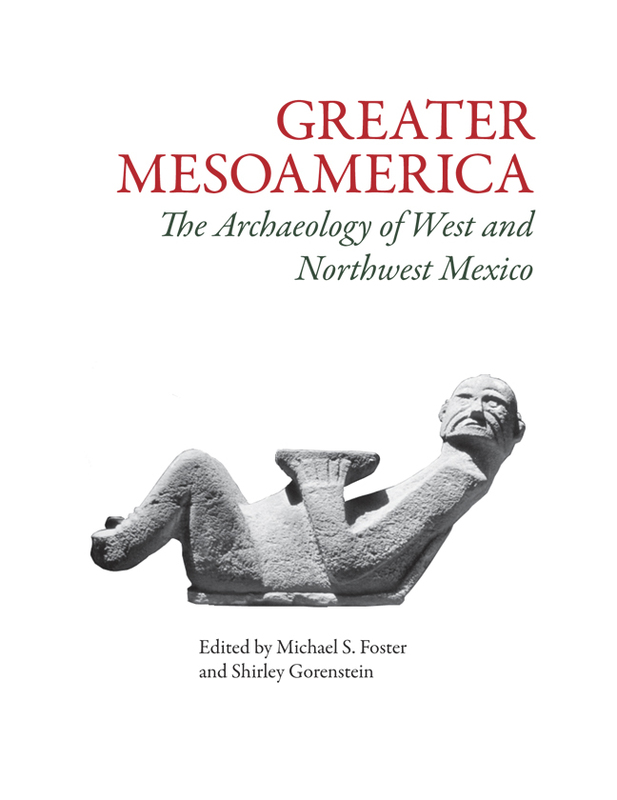 A Summary of the Archaeology of North-Central Mesoamerica: Guanajuato, Guerétaro, and San Luis Potosí - Beatriz Braniff C.
"This volume is the first comprehensive, serious look at the west and north in decades...[It] challenges some old paradigms that have stunted research and proposes some exciting new ideas." "The most important and comprehensive treatment published so far on western-northwestern Mexico. With the book's broad coverage and extensive bibliography, it is instantly the major resource and reference work for the up-to-date prehistory of that region." "An extremely important contribution to the archaeology of an area previously referred to as the Mesoamerican periphery and until the past 20 years little known. This book is substantive, critical, well written, illustrated, and produced. A most important work and one that should find its way to the libraries of serious Mesoamerican students and scholars." "This volume is a significant contribution to our understanding of west and northwest Mexico and the relationships with central Mexico." "Both Mesoamerican and Southwestern archaelogists should read it to understand the lines that channel their efforts." "The first comprehensive overview of both regions since the Handbook of Middle American Indians was published in the early 1970s."